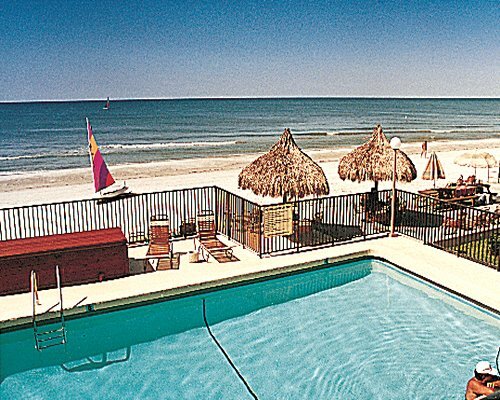 Relax on the white sand facing the Gulf of Mexico at the Coral Shores Resort and splash in the gentle Gulf surf. 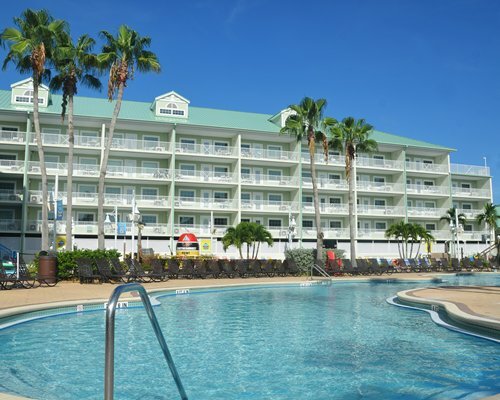 Enjoy the beautiful beachfront swimming pool and soak up the sun in the chaise lounges. Stay on the beach and witness the spectacular sunsets. Play shuffleboard, then unwind in the whirlpool/hot tub. Laundry facilities are available for guest use, and current-release videos are provided at no additional charge. Studio units sleep two guests and include a full-size Murphy bed and a full-size sleeper sofa. One-bedroom units sleep up to four visitors with a queen-size bed and a queen-size sleeper sofa. Two-bedroom units accommodate up to six guests and have two bathrooms, one queen-size bed, two twin beds, and a queen-size sleeper sofa. 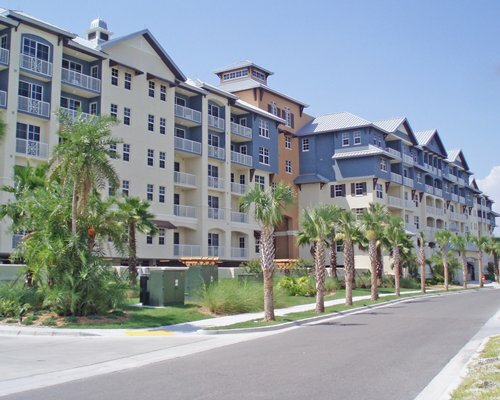 All units include air conditioning, cable TV with DVD. Full kitchens feature microwave ovens and dishwashers. 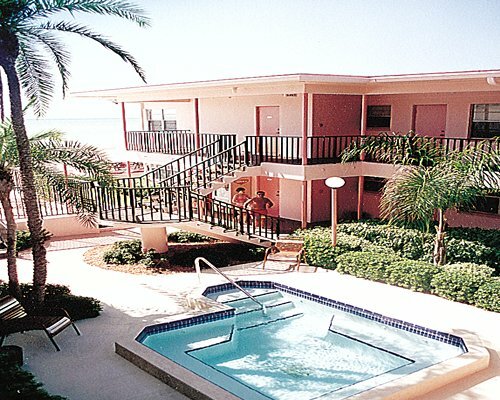 Some accommodations overlook the Gulf of Mexico. 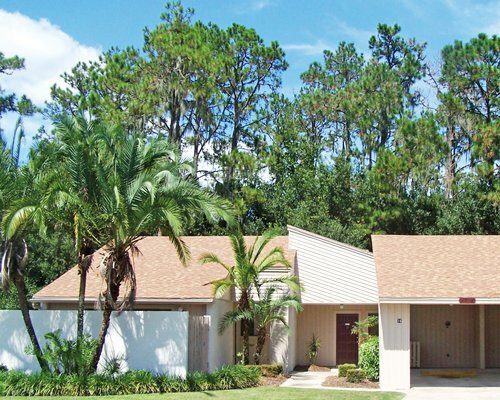 The nearest commercial airport is Tampa International Airport, 20 miles away. From Tampa, take I-275 South to Gandy Blvd. (exit 28). Gandy Blvd. becomes Park Blvd. Follow Park Blvd. approximately 12 miles, over bridge to Gulf Blvd. Turn left on Gulf Blvd. Resort is 1 1/2 miles further on the right. A car is recommended to fully enjoy the area. Parking is limited; one car per unit is provided. Parking for trailers or boats is not available. 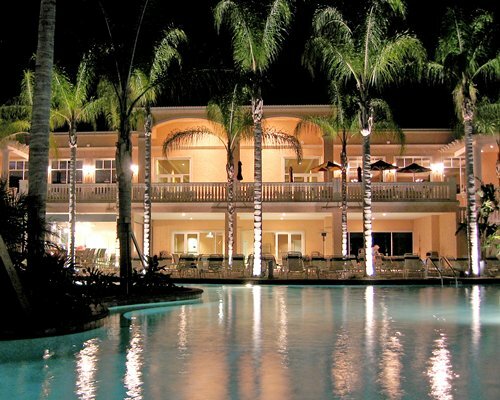 Late check in fee is 25.00 U.S. dollars. Cash or Credit is accepted. Must contact resort before 6pm. You will not be allowed to check in if over the occupancy, count includes infants and children.